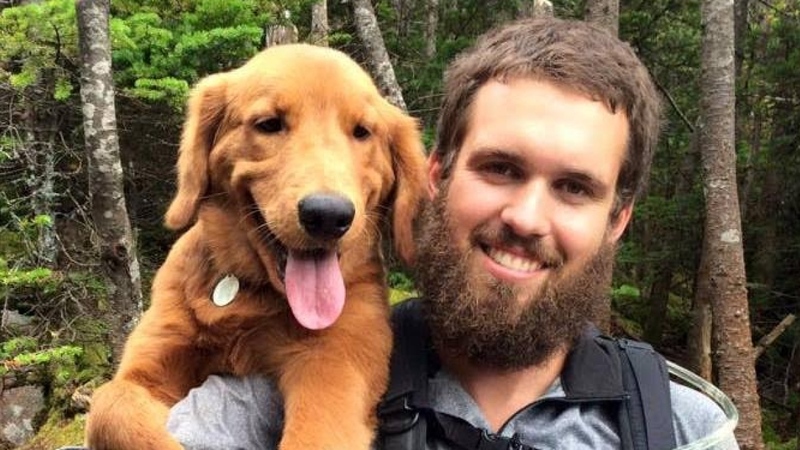 March 23 2016, marks the death of construction worker- Olivier Bruneau who passed away while working at the Claridge Icon condominium site on Preston Street in Ottawa. He was struck by a large piece of ice that fell off the wall inside a construction pit. Almost a year later, defendants Bellai Brothers Construction Ltd., two supervisors and Claridge Homes are facing two labour code violations: “failure to ensure a wall of an excavation was stripped of loose rock or other material that may slide, roll or fall upon a worker. Failure to protect a worker from the hazard of falling ice” (Trinh, CBC News, 2017). Supervisors are being charged because they failed to follow all mandatory guidelines and procedures to ensure safety of employees. It is no secret that construction is one of Canada’s most dangerous industries to work for, but why? According to the AWCBC 2015 report, 186 fatalities were reported in the construction industry, making it one of the most dangerous industries to work for. Though there has been a decline in deaths over the years, there is inconsistency in numbers; in 2013, 221 deaths occurred while in 2014, fatalities increased to 232.The unpredictability arises questions regarding safety precautions. Why is the leading cause of death in construction associated with health and safety? Could these injuries have been avoided, had proper training been provided?